Darren is a co-founder and chief executive officer of My FootDr, Australia’s largest podiatry group. 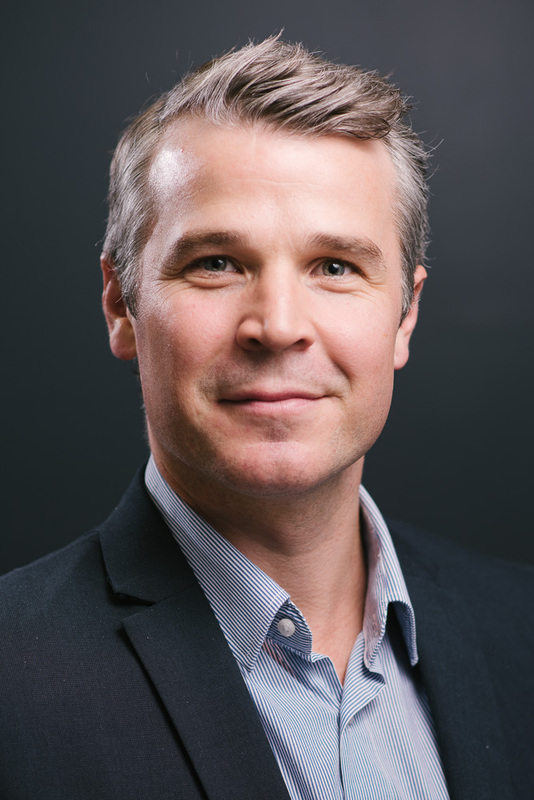 Darren graduated from LaTrobe University in Melbourne in 1999 and moved back to his home town of Brisbane shortly after to begin his career as a podiatrist. Since 2004, My FootDr has grown from one practice in the leafy suburb of Bulimba, Brisbane to over 60 locations across Australia. Darren’s social interests include family time with his wife, two daughters and son. He is a weekend warrior golfer, enjoy s a social hit of tennis, and enjoys anything in the great outdoors.